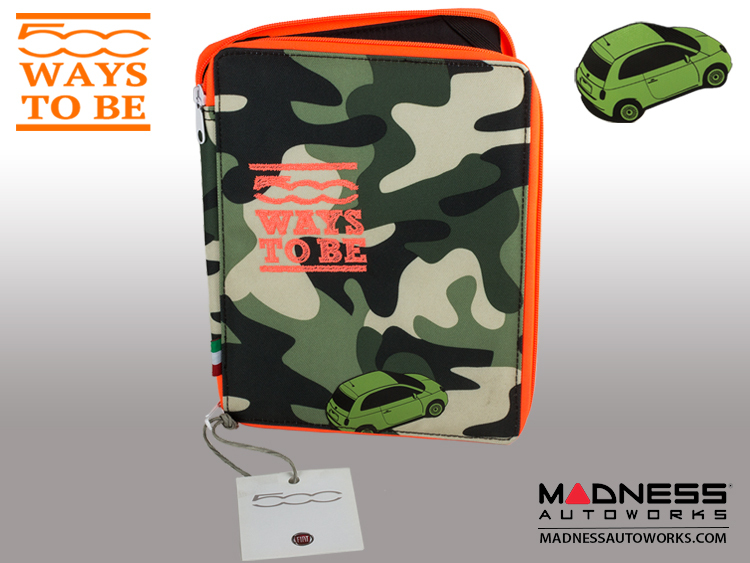 This listing is for the "500 Ways To Be" Computer Table Case that is a part of an Italian Designed Line of FIAT 500 Accessories. 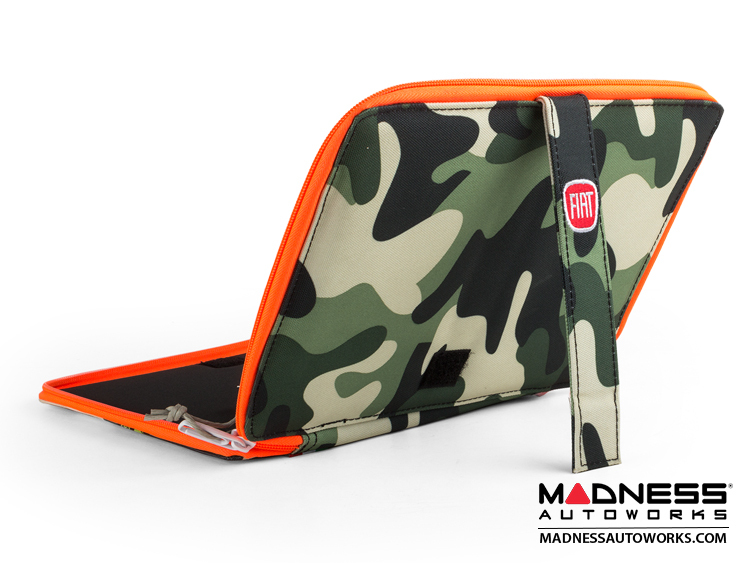 This product line is the newest line available to our European FIAT Customers. 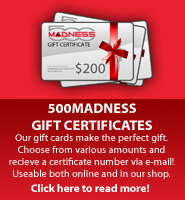 This product line is not available through FIAT USA, but we 500 MADNESS import this product line exclusively from Europe and make it available to you! 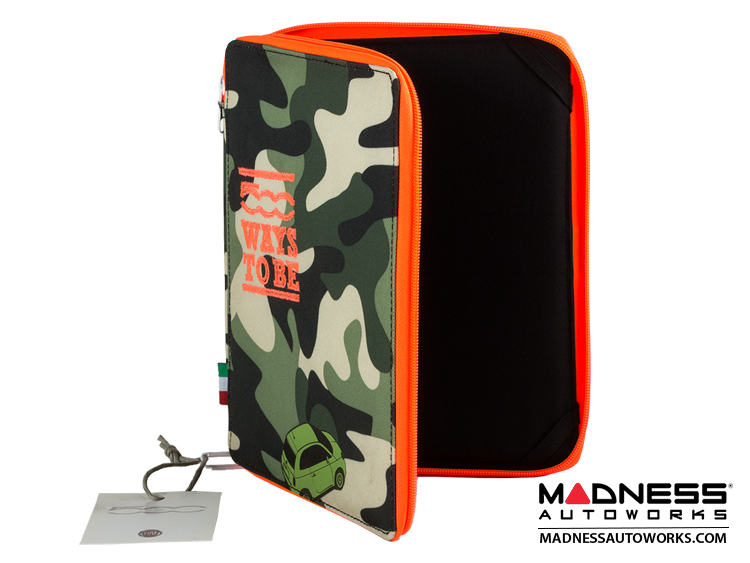 This line of products features a Green Multi Shade Camouflage Design with a "500 Ways To Be" Embroidered Logo on one side and a FIAT Logo Embroidered on the other side. The item also features a subtle print of a FIAT 500. 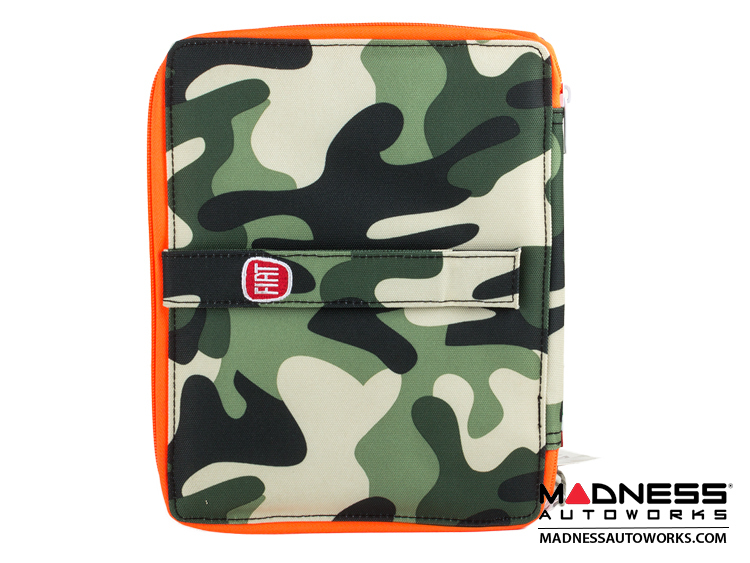 The case has a great quality zipper and a padded inside to keep your tablet protected from shock. 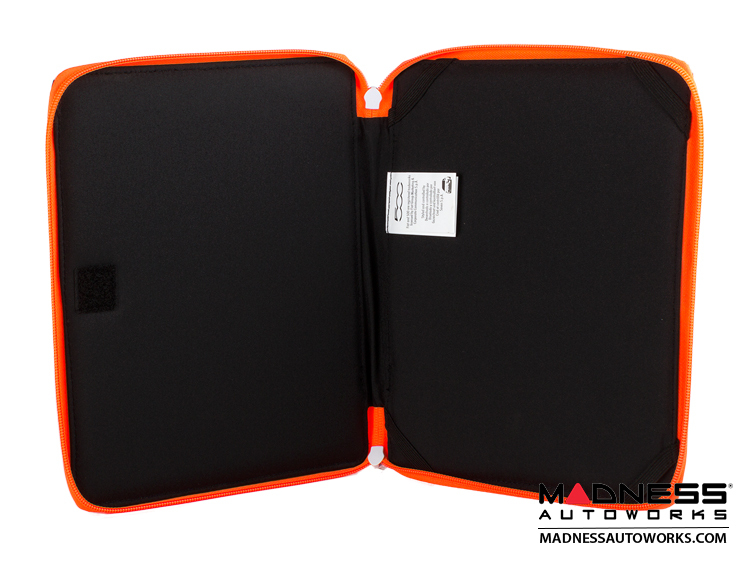 This listing is for the computer tablet case. 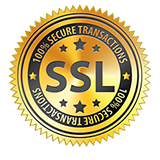 The product is of excellent quality and is something you are sure to show off to your fellow 500 Fans. Be sure to check out the entire line of "500 Ways To Be" available in our other listings.